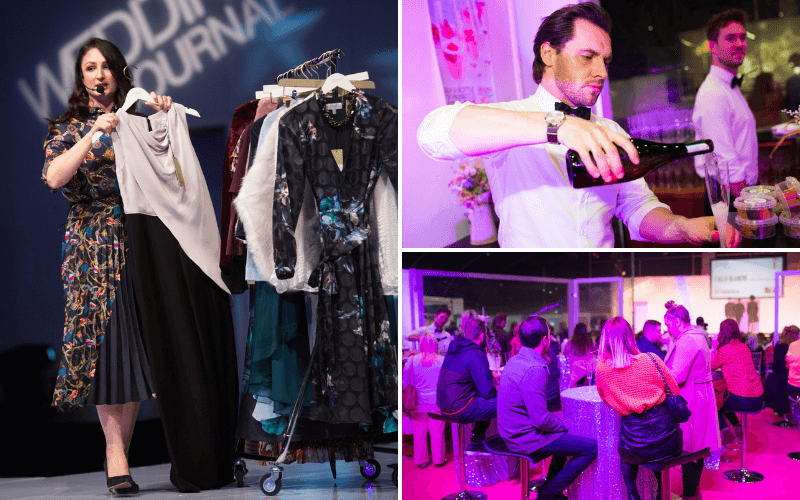 There is so much to see and do at the Wedding Journal Show! Previous couples who have visited the show describe it as a magazine brought to life. 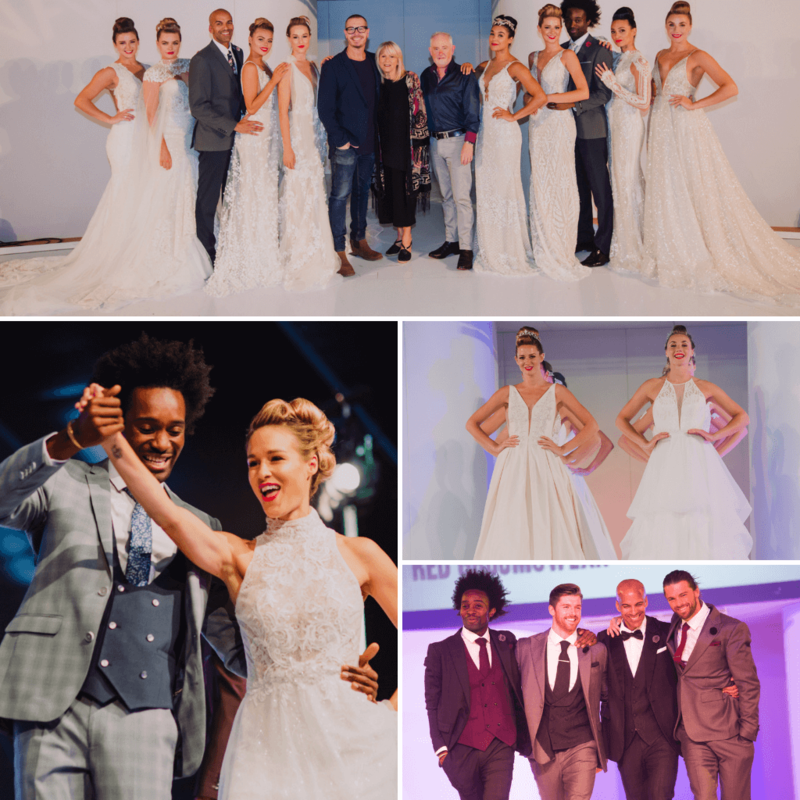 This is your chance to chat to the best in the business from venue stylists to wedding bands and entertainment! Couple’s tickets are priced at €20/£17 online, 15 % off! What’s Included In The Couple’s Ticket? Coming early to the show has many benefits, from feeling the early buzz to skipping the queues, and free stuff! With one bag per couple, you will walk around with beauty products, tasty treats and more in your free goodie bag! Leading experts in the wedding industry will all be under one roof, so come to the show prepared with a list of questions and wedding worries! 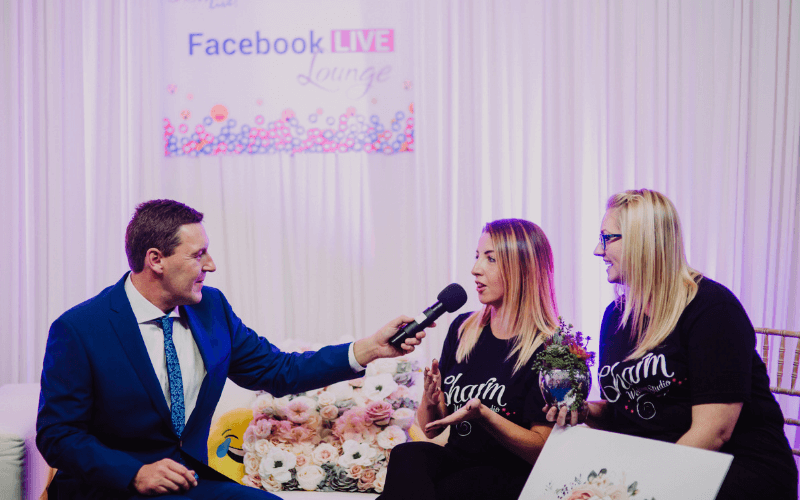 Join us in our Facebook Live Lounge as we host live demonstrations and interviews with a host of exhibitors, chatting all things bridal and answering any questions. Don’t miss out on a fantastic weekend – BOOK NOW!